At Filtap™, our under sink water chillers are designed to take little space in the home or office. Aside from being compact, these water chillers can deliver cold water anytime. Whenever you’re thirsty, just use it and stay hydrated all day. Why still rely on the refrigerator for cold water? It’s slow and very inefficient. Whenever you open the fridge, it will work harder to maintain the cool temperature inside. This means lost energy and higher electricity bills (especially during hot summer days). An under sink water chiller is much more efficient and you get cold and refreshing water in an instant. Even on hot summer days, you get cold water easily to help keep you refreshed all day. Aside from convenience and efficiency, this water chiller unit is also easy to install. It can easily be connected with your existing water lines. Our professionals can install it quickly and you can start enjoying cold water in your home or office. It’s also eco-friendly which is why many environmentally aware people choose this to provide their refreshing water. No need to buy bottled water at the store. Imagine how many plastic bottles you’ll prevent from ending up in the landfill. Yes. It’s easy to connect any of our water filters and drinking fountains with our under the sink water chiller. You get reliable and pure water while enjoying its refreshing taste. Call us now and our team will be able to install the unit quickly. You get the product and you enjoy the Free installation. Yes. The installation is free. What’s more, is that you can use the water chiller instantly. Our technicians have already installed water chillers for hundreds of homes all over Sydney, Wollongong and the Central Coast. They’ve got the experience needed and they work efficiently. 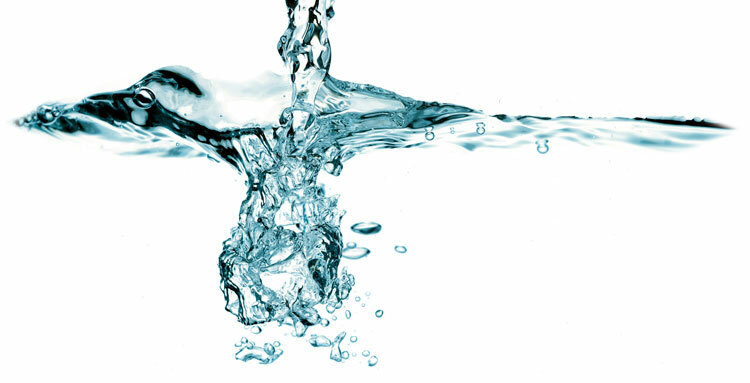 Our water chillers work perfectly with our water filters — from the twin under sink filter to our reverse osmosis system. This way you can enjoy the refreshing cold water while ensuring the health and safety of your family. Phone us now at 1300 734 156 and we’ll be happy to answer your enquiries.